Nesting dolls are beautiful works of art that are full of history and cultural significance. 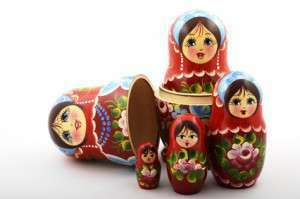 I put this site together to help you learn more about the amazing world of matryoshkas. Just click the button below to get started.